Love me tender, love me sweet, our veal will make your life complete! 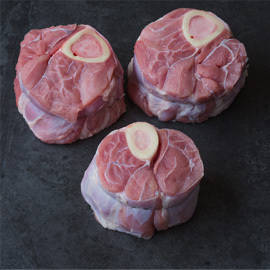 Veal adds a little something special to the table and we offer only the finest American veal. Veal is a young beef steer. 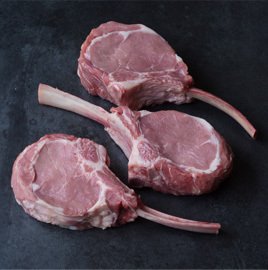 Veal cuts are generally more tender than their beef counterparts and have a milder flavor. 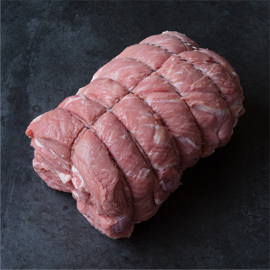 Even though veal is young and tender, it sometimes requires a different kind of cooking from its parent, beef. The reason is that veal does not have the fat and the marbling of beef. 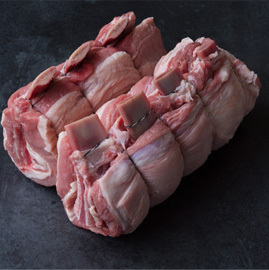 Moist, slower cooking is the gentle, tender treatment that's right for veal. 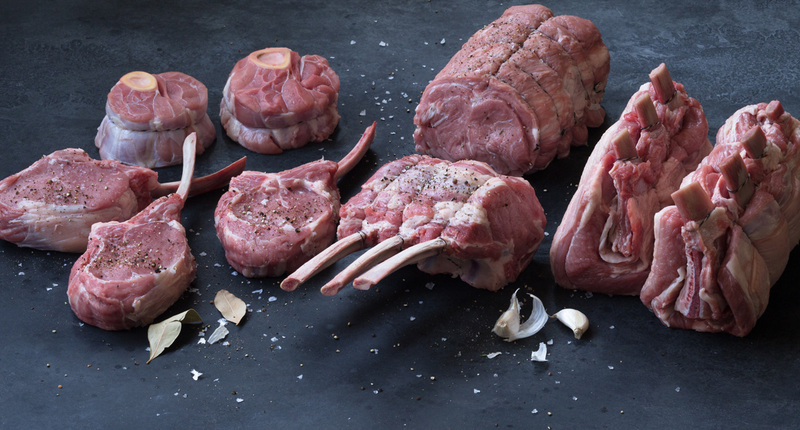 Speak to our butchers today about how best to utilize your choice cut.